Preview: Refreshed Australia pace spearheads Mitchell Starc is confident of regaining his rhythm quickly for the Champions Trophy after being sidelined nearly three months with a foot injury. Starc is set to be unleashed against Pakistan in Edgbaston later on Monday in Australia's final warm-up ahead of the one-day tournament. It will be his first competitive hit-out since breaking down during the second Test against India in March. 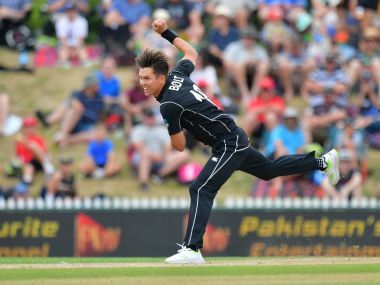 The left-armer was rusty coming back against West Indies last year after a more serious foot injury kept him out of action for seven months, but he felt it would be a smoother return to England after positive signs at training. Starc, who skipped the Indian Premier League and returned to training about a month ago, said he has found it much easier to get up to speed after the latest injury. "So even coming back into the nets, it didn't feel like it took too long to get some good rhythm back. So hopefully it's not like last time with such a big layoff," he added. 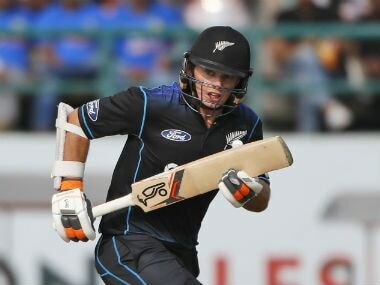 "I'm pretty confident with how it's going, it's feeling good in the nets and with the few centre wickets we've had. "But it'll be nice to get out in the middle and bowl some overs in match-like conditions." Starc will lead a young but formidable pace battery including Josh Hazlewood, Pat Cummins and James Pattinson. Injuries have kept the quartet from coming together sooner, so Starc was thrilled they were all fit for selection. "We're looking forward to hopefully playing a few games together if the four of us get picked," he said. "We've obviously come through the ranks together, we've played a lot together and against each other in the under-age stuff and heading into to domestic cricket. 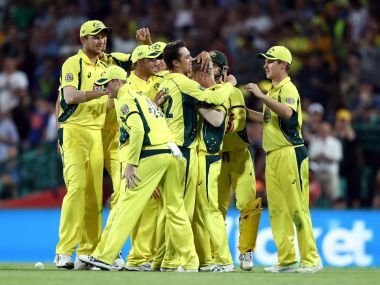 "But we haven't all been on the park at the same time for Australia. So I think it's exciting for the four of us." 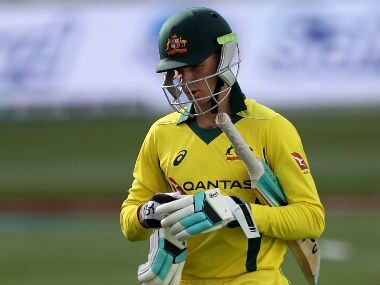 Australia's preparations for the tournament, which they start against New Zealand at Edgbaston on Friday, have been overshadowed by a pay dispute between the players union and board, Cricket Australia (CA). Over the weekend, The Australian newspaper reported CA high-performance chief Pat Howard had written to senior players directly in a bid to end the impasse with less than a month to go before a new collective bargaining agreement is due. Starc, who hinted at the possibility of an Ashes boycott on social media earlier this month, said the Australian Cricketers Association had players' full support. "They have four weeks to go on the MoU (memorandum of understanding) and the players are leaving it to the ACA to sort it out for our side of things," he said.